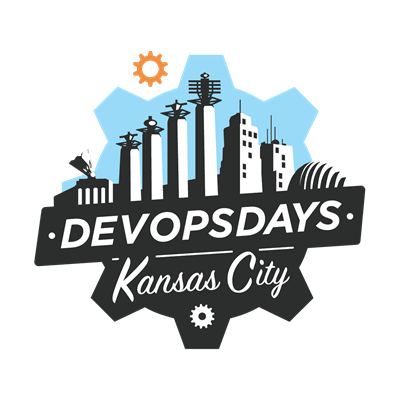 DevOpsDays KC will be held in Downtown Kansas City, MO at the Plexpod Westport Commons on October 17th and 18th 2018. If you’re out-of-town and would like to submit a talk, great! If you’re talk is selected and will need lodging, we will try our best to fund a portion (if not all) of your travel and lodging needs.